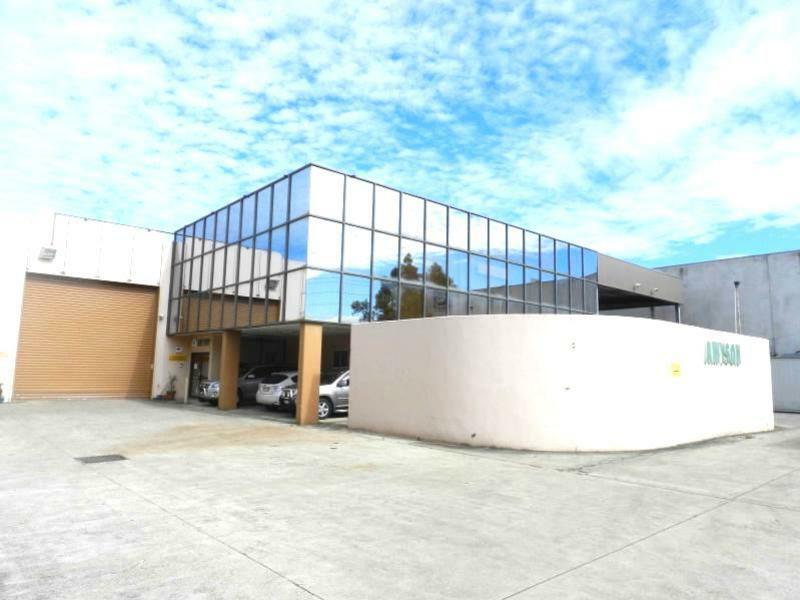 Freestanding warehouse/office facility providing easy container access via dual roller shutter doors. 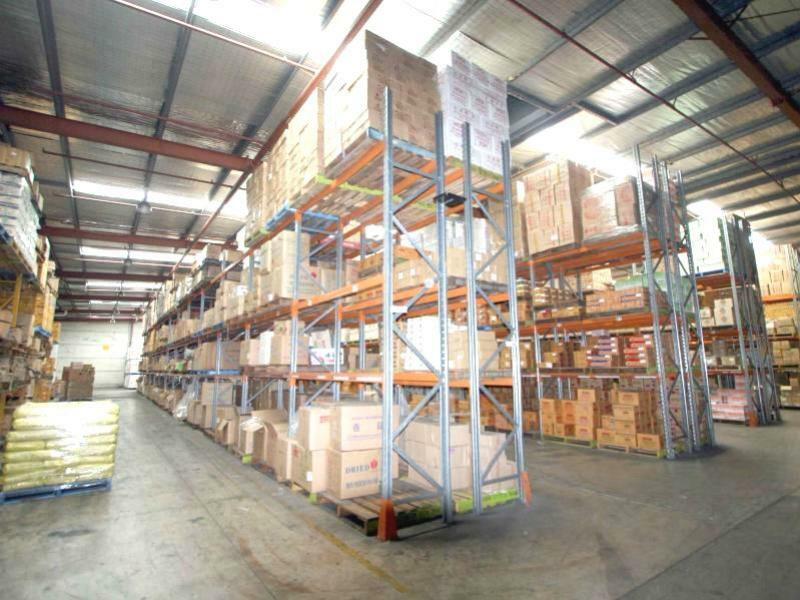 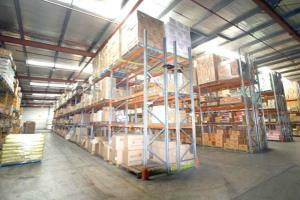 - Warehouse clearances ranges from 6.0 to 7.0 m which is fully sprinkled. 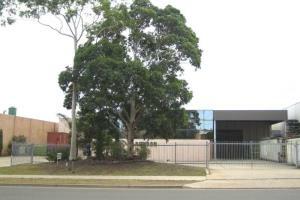 - Office accommodation is located of two levels and is air conditioned. 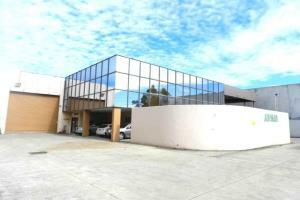 - LEASE PRICE: $287,100 P.A NET + GST.